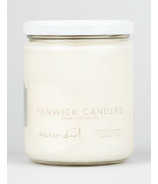 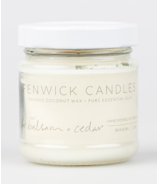 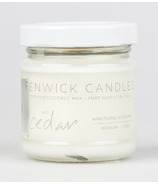 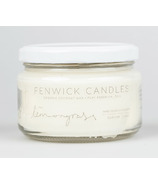 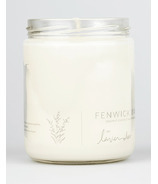 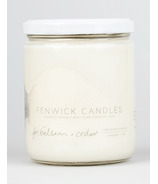 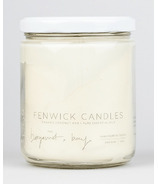 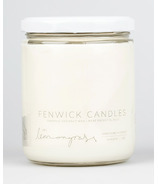 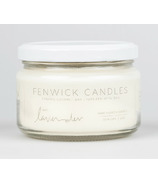 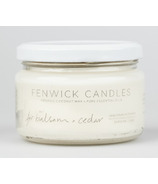 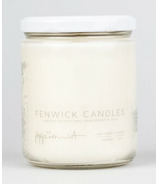 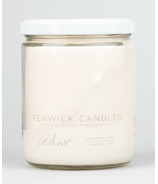 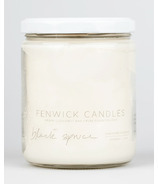 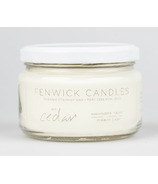 Fenwick Candles inspires the wellness of candlelight. 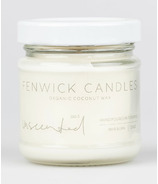 Healthier candles crafted by balancing aromatherapy and ecology. 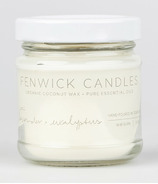 A Holistic practice is driven by the ethical sourcing of sustainable and renewable plant based oils and organic coconut wax.